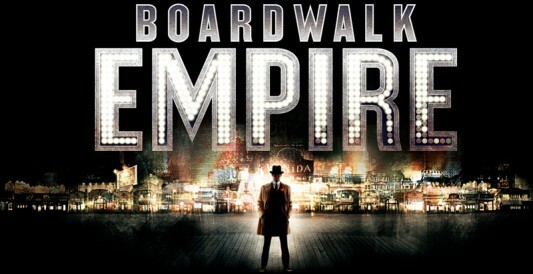 President of programming for HBO, Michael Lombardo, has announced that they have officially renewed their hit Prohibition drama Boardwalk Empire for a third season. The decision was made after the show received continued critical praise after its season 2 premiere on September 25. Boardwalk Empire is set in 1920s Atlantic City (with visits to New York and Chicago) during the Prohibition era, where various factions are caught up in a chess game of booze and politics—with public figure and the man to see when it comes to liquor, Enoch “Nucky” Thompson (Steve Buscemi), in the dead center of it all—while attempting to eliminate their competitors and rule the alcohol business. If that wasn’t exciting enough, fans have also been fidgeting with impatience over when we’d finally get to own the first season on DVD and Blu–ray. HBO recently announced that it would be released on January 10, and you can pre–order them now (DVD I Blu–ray).